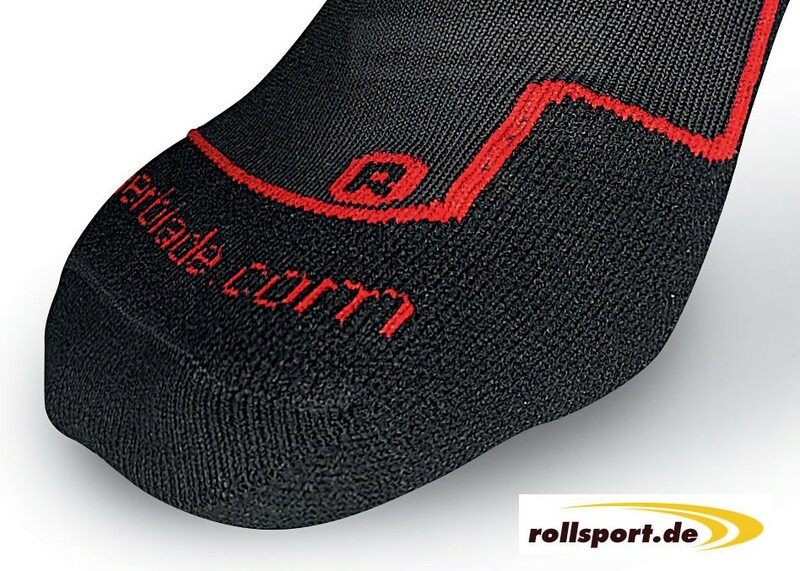 Rollerblade socks black red - these rollerblading skating socks are with extra thick material on the heel, toes, as well as the ankle. 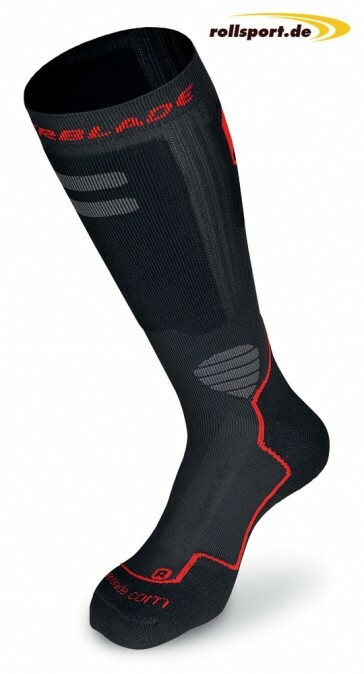 The perfect socks for for inline skating and ice skating. 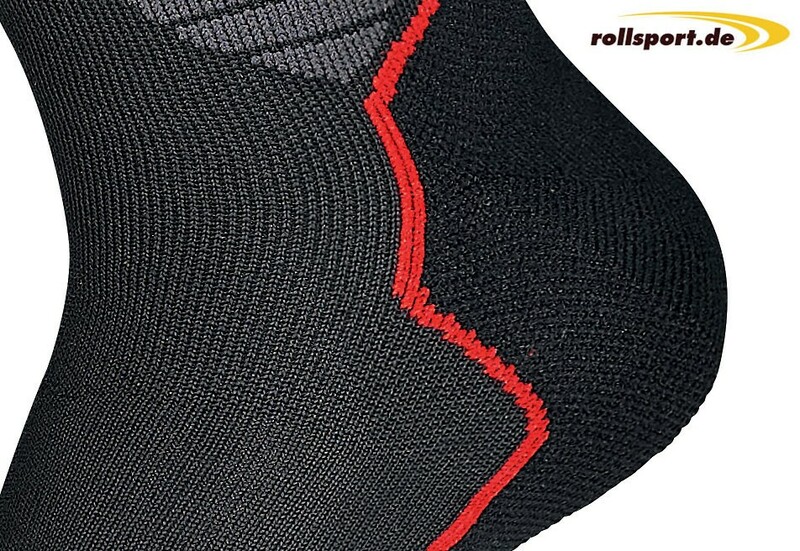 With thick padding at the key points like, heel, ankle and toes.